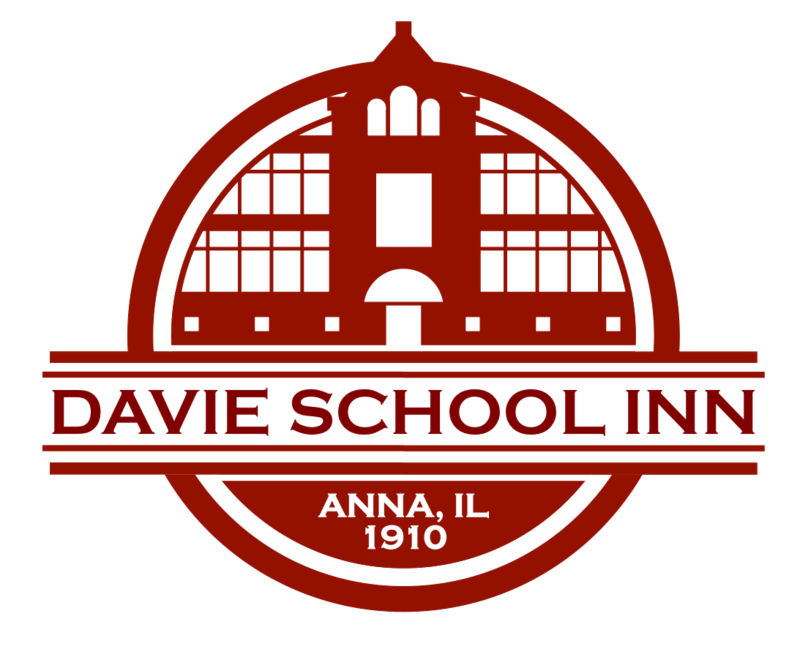 At the Davie School Inn, every effort has been taken to make your stay as enjoyable as possible. Our spacious, clean rooms, our delicious full breakfast and over-the-top hospitality are sure to delight. Please take a moment to review just some of the amenities the inn has to offer. Whether its our Signature Baked French Toast, our extra-large fresh baked muffins or our baby cheese cakes, your taste buds are sure to be tempted with our full breakfast served in your room every morning. Each suite is comfortably outfitted with its own Keurig coffee station; ample coffee, tea and hot chocolate pods; refrigerator, microwave and kitchenette sink. Additionally, all 11 suites have their own bathroom, shower and jetted Jacuzzi bathtub. There is free Wi-Fi throughout the facility and deck. And, all Davie School rooms have dedicated climate control. Feel like having a picnic at a local attraction or park? Let us lend you a fully outfitted picnic basket, cooler or blanket. Want to peddle to a local shop, or perhaps ride a few miles on the Tunnel Hill Trail? Ask us about borrowing our mountain bikes and helmets. Taking a break at the inn? Choose from the hundreds of games and puzzles we have for our guests to enjoy. Want to relax in your room and just take in a movie? Choose from our more than 300 DVD's and pop some complimentary popcorn.